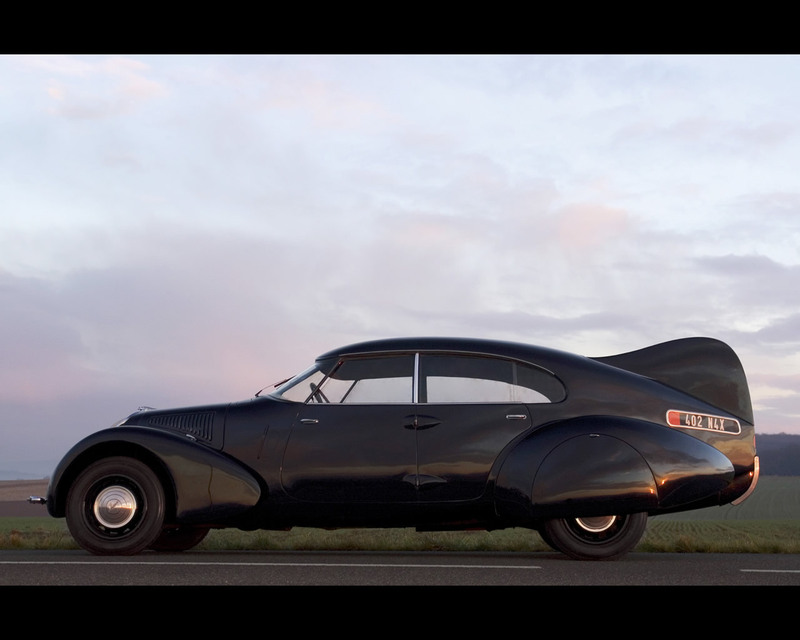 The Peugeot 402 Andreau Aerodynamic Research prototype was commissioned by Peugeot to the aerodynamic expert Jean Andreau. He was invited to create a "scientific" body design corresponding to the theory of dynamic and wind penetration resistance. 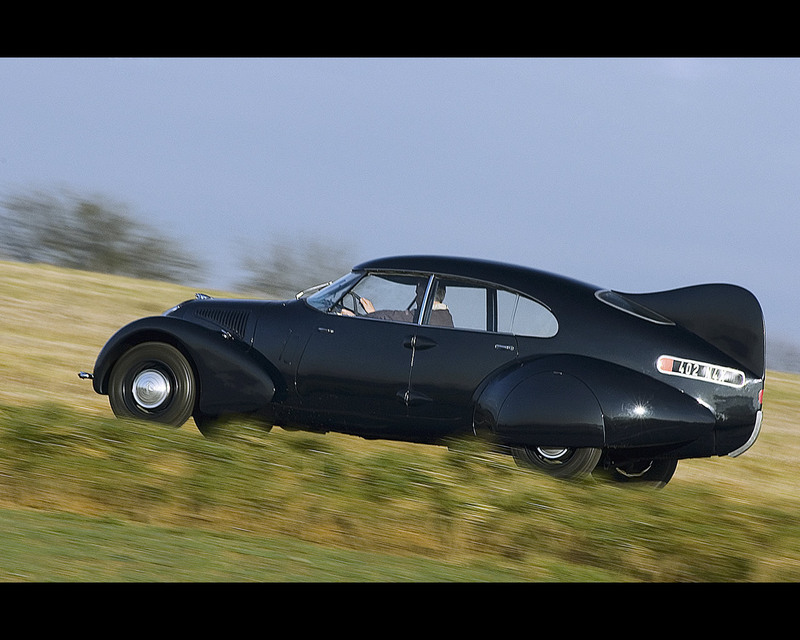 The first prototype was exhibited in 1936. 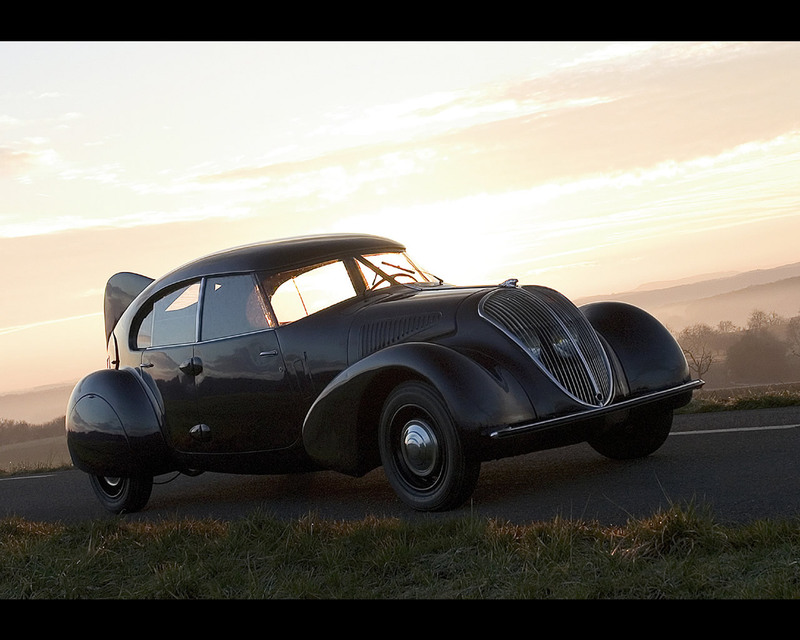 Five prototypes were built between 1937 and 1938. 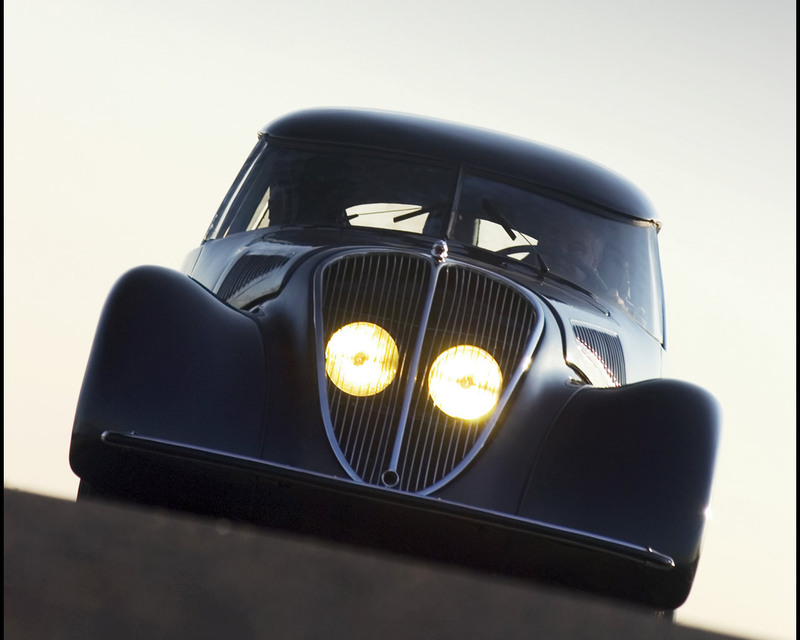 All prototypes were built on the chassis of the Peugeot 402E with a 1991 cc in line four cylinder engine and a transmission with Cotal electro-magnetic clutch and gearbox. 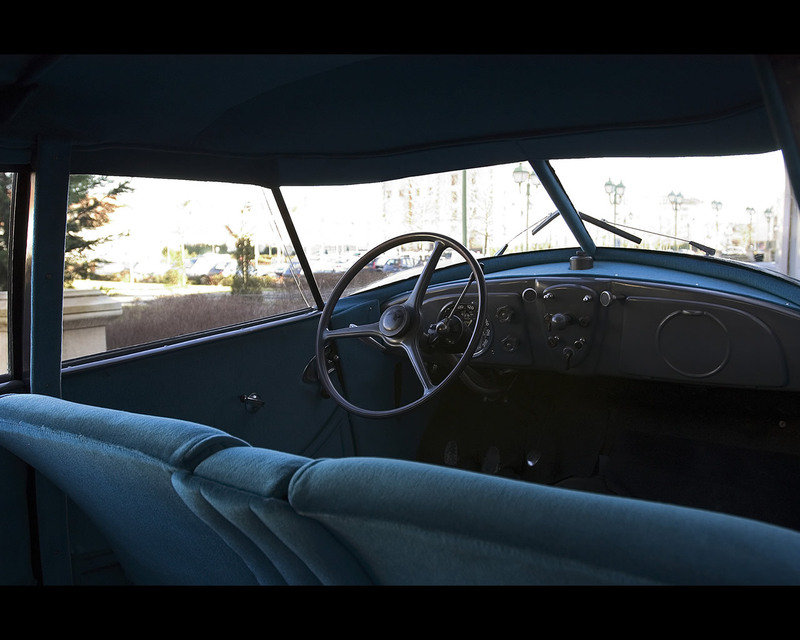 The 402 Andreau prototype has a streamline body that respect the passenger compartment volume of the original model. 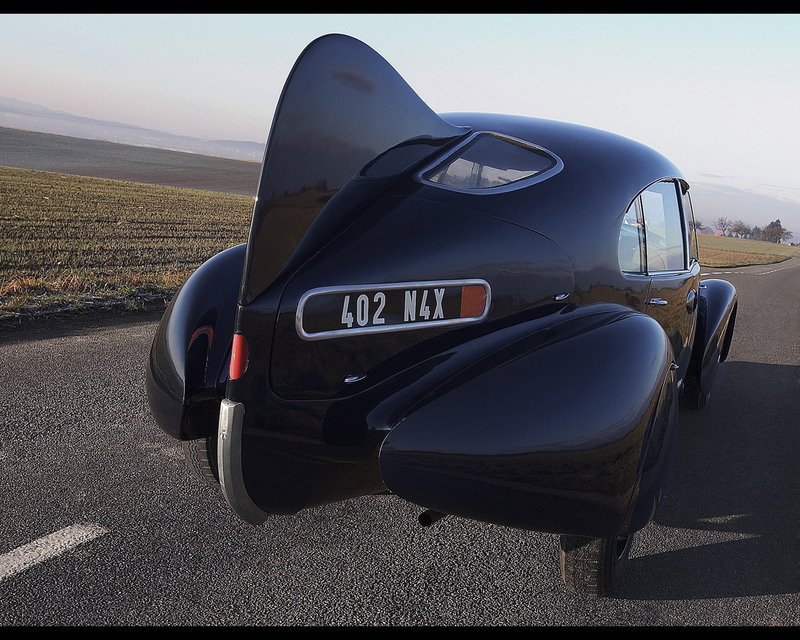 The vertical fin at the back is intended to stabilize the vehicle at strong winds by bringing the lateral efforts at the extreme back of the car. 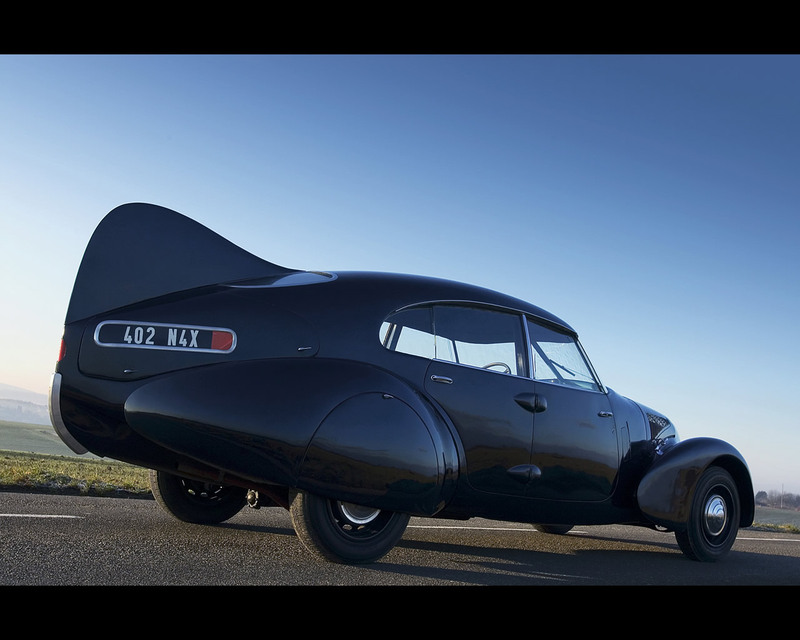 At the time the official announcement was claiming : "Without modifying the mechanical elements, the Andreau prototype compared to the original squared shape will allow 30% fuel savings at similar speeds. It will also allow a maximum speed 40% higher than the original." 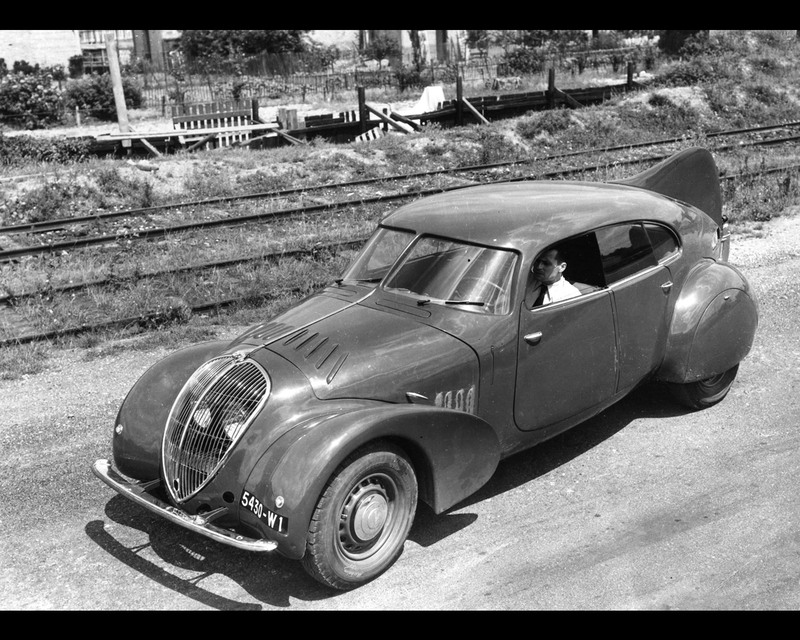 The Peugeot 402 Andreau as research prototype exhibited in Motor Show, can be considered as an early day concept car as it never reached production but influenced the shape of following Peugeot 302 and 402 production models.